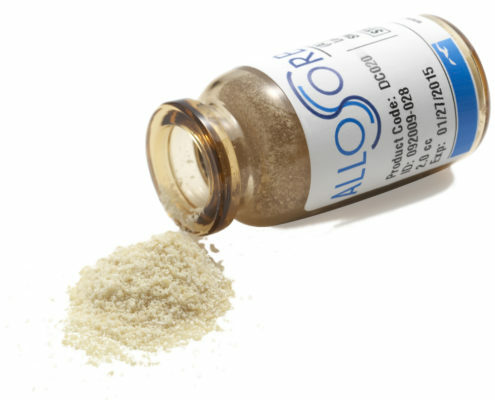 Bone Regeneration Dental | curasan inc.
Autograft is the gold standard for bone grafting, but can result in harvest site patient morbidity, and complications. 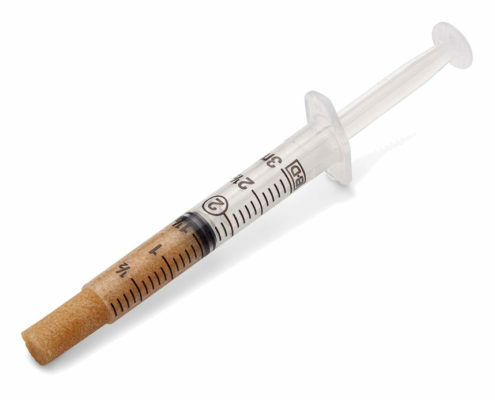 For dental procedures where harvesting autograft isn’t feasible, an alternative is required that is easy to use and is effective. In many cases, you want to do more than just “repair” the problem—you want to regenerate the solution. Treatment of bone defects continues to pose major challenges for dental clinicians. In order to re–establish bone stability, bone replacement and bone regeneration products are used on a regular basis. We offer a complete portfolio of osteobiologic materials, ranging from biosynthetics to tissue-based products. 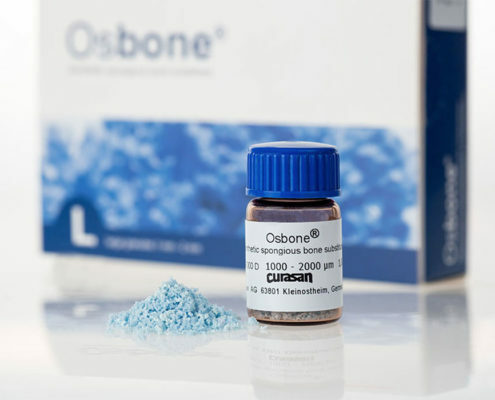 Depending on the indication, the user can choose between the partially resorbable bone replacement product Osbone® or fully resorbable bone replacement products from the CERASORB® product family. Click below to see our biomimetic product line or our tissue based products for bone regeneration. Bone Extraction site: bone building with CERASORB® granules: an empty tooth socket is filled with CERASORB. Bone-building cells and blood vessels pervade the material – new, healthy bone forms. 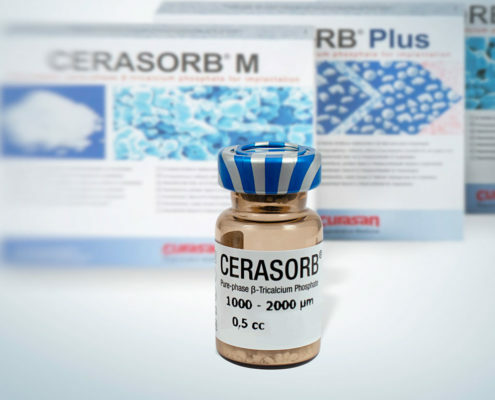 The body transforms CERASORB® granules entirely into bone.